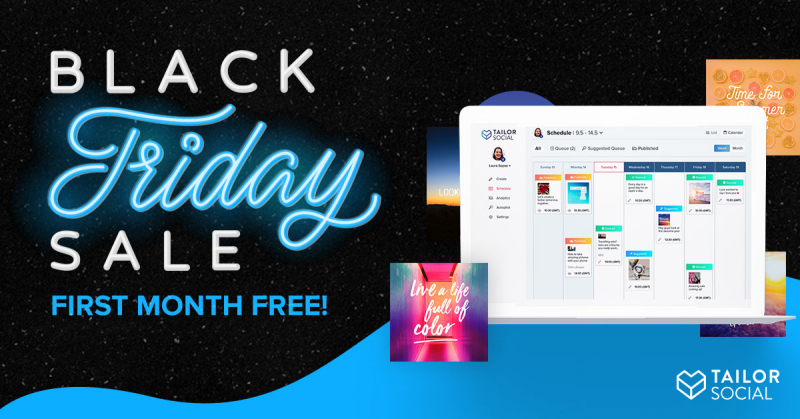 We have prepared a lot to put on your table the best showcase of Black Friday deals and free stuff for you, web designers, developers, and freelancers. 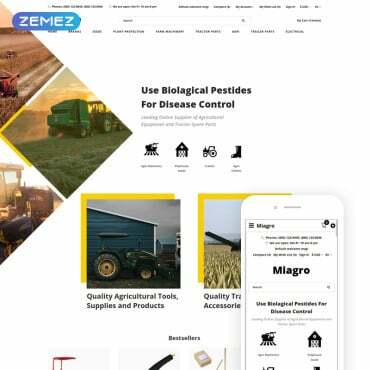 There are 25+ different products and services, including the best heatmaps software on the market, invoicing solutions, logo design platforms, and many others. Most of them are offered with huge discounts or even for free. The ones that have the same normal price are already great deals versus what you get. Check these solutions and enjoy the shopping session. Hotjar is the preferred solution by more than 200,000 companies, working excellent for any organization size, including for the well-known Microsoft, to find out how people interact with a website, and even more important, why they do certain actions. 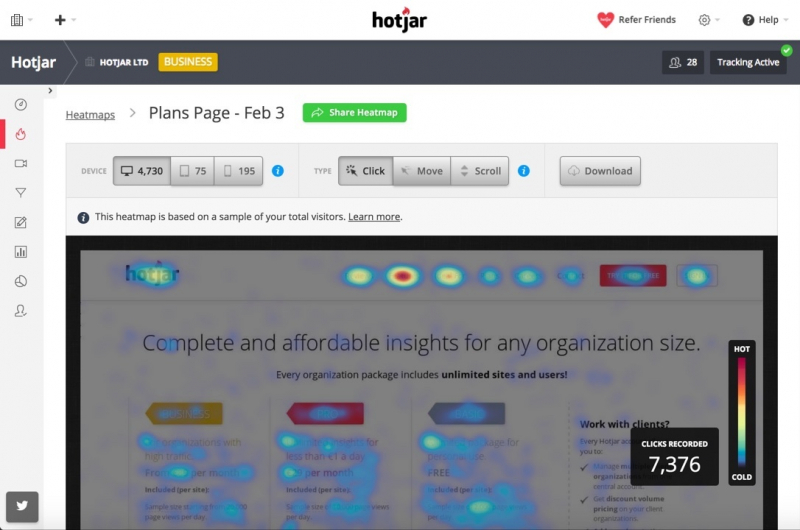 Hotjar is different from Google Analytics, completing its reports with complete insights about your website visitors. Having all the info on your table, you can easily improve the conversion rates and your company numbers. 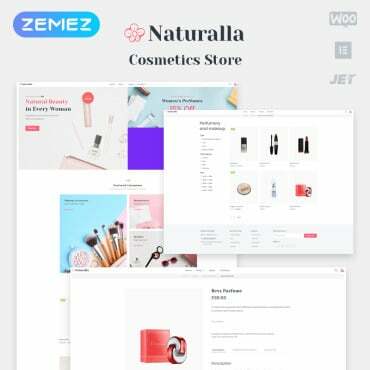 This script works wonderfully with all the platforms: WordPress, Joomla, Magento, Google Tag Manager, and many others, and can be installed in a couple of seconds. It’s super simple to use, especially because of the super-friendly interface that will become your partner. Everything you need is in one place: the powerful heatmaps, recordings, channel funnel, form analysis, and many others. Check their website for complete information. Start a free trial with Hotjar, no credit card required. 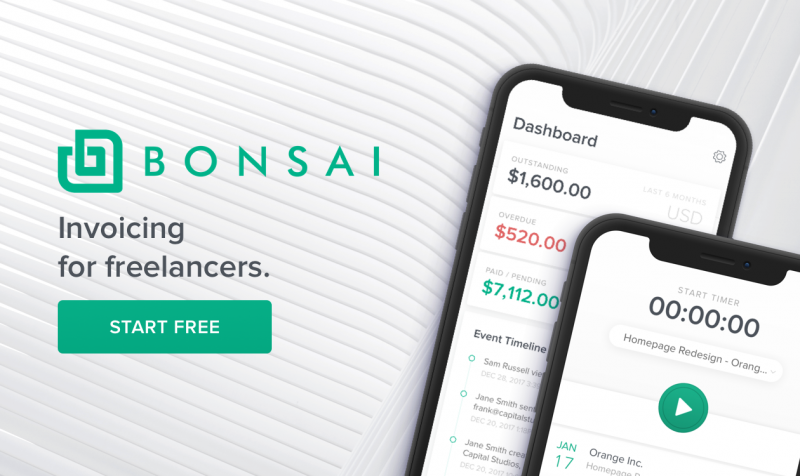 Freelancers need a powerful, dedicated and reliable invoicing platform, and Bonsai is the best on the market. It is used by more than 100,000 customers and numbers heavily increase every day. Why so many designers, developers, photographers, videographers, consultants and writers and using Bonsai? Because it was built from scratch to solve all the freelancers invoicing headaches and it is extremely good at it. Creating and fully customizing invoices takes seconds and the interface is super-friendly. You can even generate professional invoices from contracts or proposals, and you can let Bonsai sent automatic payment reminders to your customers. Bonsai will let you know when customers are interacting with your invoices and when they plan to pay them. Get started for free with Bonsai. Social media management can be a burden, especially for a small business just starting out on its journey. That’s why Tailor Social’s automated social media management tool does the bulk of the grunt work for you, by finding content for you to share with your audience and providing the design tools that help you to create eye-catching posts. Also, their automated post scheduler ensures you never miss a post deadline – or an opportunity to reach your audience. Choose from one of three plans: $8 a month to manage 2 accounts and get 50 scheduled posts; $12 for 7 accounts and 500 posts, or $40 for up to 30 accounts and over 2,000 posts. 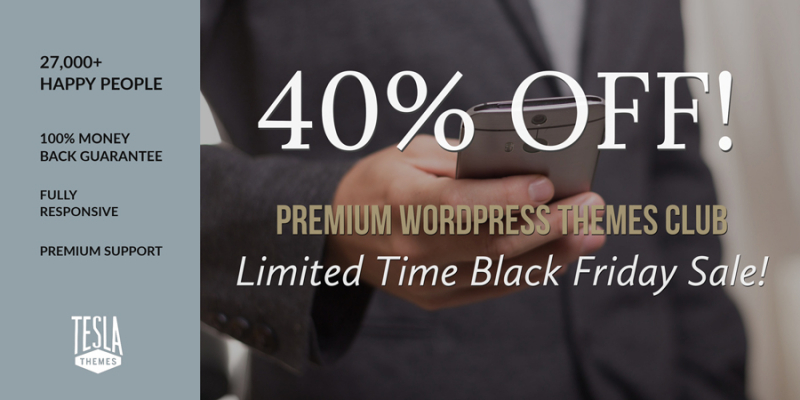 In honor of Black Friday, Templates users can get their first month of Tailor Social free! Choose the plan you want, and then use First Month Free at checkout. BrowseEmAll is a highly reputed cross browser testing tool for desktop and mobile testing, it runs completely on the testers local machine and is highly secure and fast. 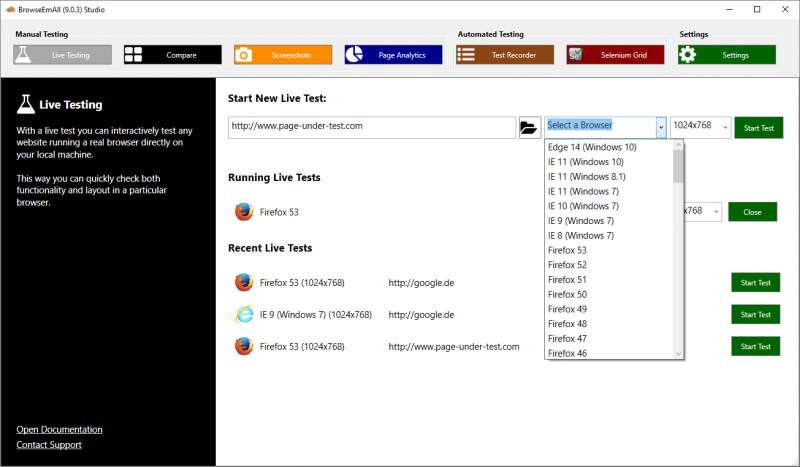 Includes live testing, screenshots, reporting and Selenium support. There are already 10,000 happy people using this powerful solution that supports both manual and automated website testing. It work extremely smooth, being fast and having a super-friendly interface. Get the free trial today and save 30% with the coupon code ‘BLACKFRIDAY’ on every purchase until the end of the year! 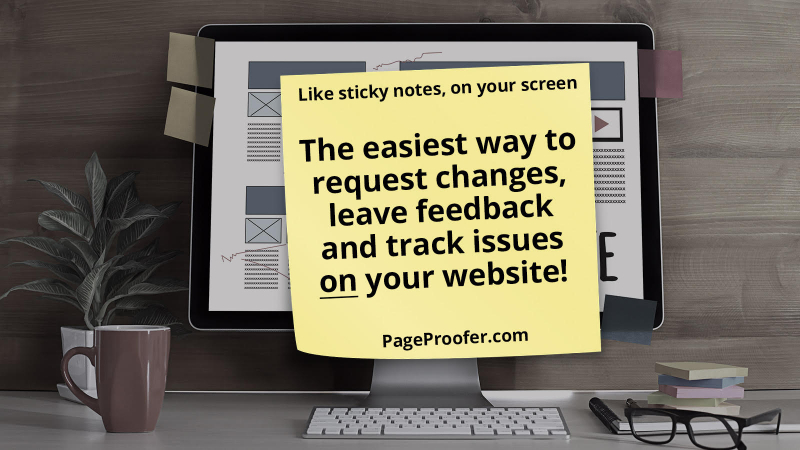 PageProofer is an all-in-one and super simple solution to request changes, leave feedback and track issues on your website. It’s as easy as using sticky notes. This technology was possible as the team behind this project invested 20 years of experience in building a highly dedicated solution to this niche. Pricing: plans start at $20/month. Use promo code BLACKFRI18 to save 25%. 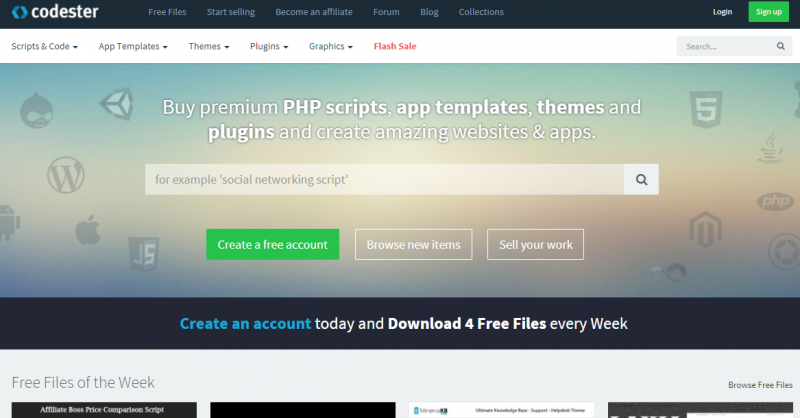 Codester is a very powerful marketplace for web designers and developers, loaded with thousands of PHP scripts, codes, templates, themes, and much more. The quality of the products is outstanding and new items are being added daily. Format is the best free portfolio website themes on the market, being loaded with features and options that normally can be found on premium, expensive themes, not free like Format is. 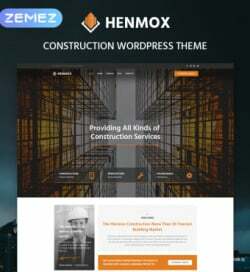 This theme is SEO friendly, lighting fast having a super clean code and is a perfect fit for anybody who wants a professional easy to showcase his work. 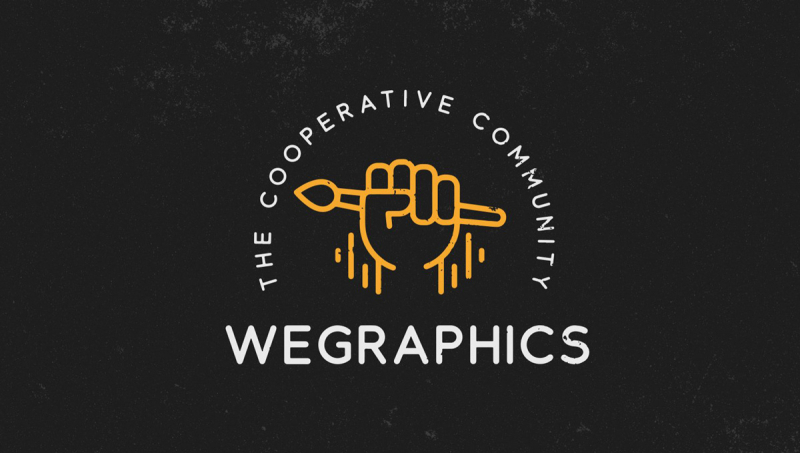 We Graphics is a powerful design cooperative community where designers can share and download their stuff. 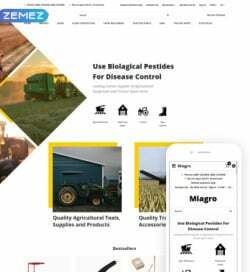 The website is fully loaded with high-quality products from all the fields: Mockups, graphics, templates, themes, icons and fonts. For a membership fee of $20 you can have access to all the products. This is a huge deal. 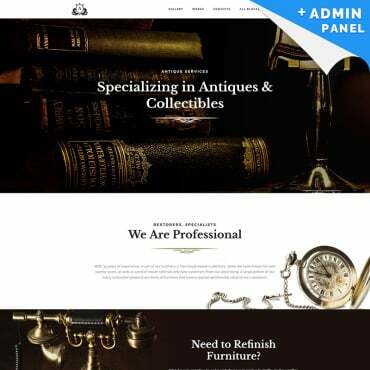 Meridian Themes is creating beautiful and fully functional WordPress themes that are loaded with latest technologies and features. All of them are responsive, SEO friendly and are super simple to fully customize. Always check the Deals section where hugely discounts products are being sold. Use the coupon code “bf2018” and you will get an excellent 30% discount (valid from nov 23 to 30). Looking for the best landing page builder on the market? 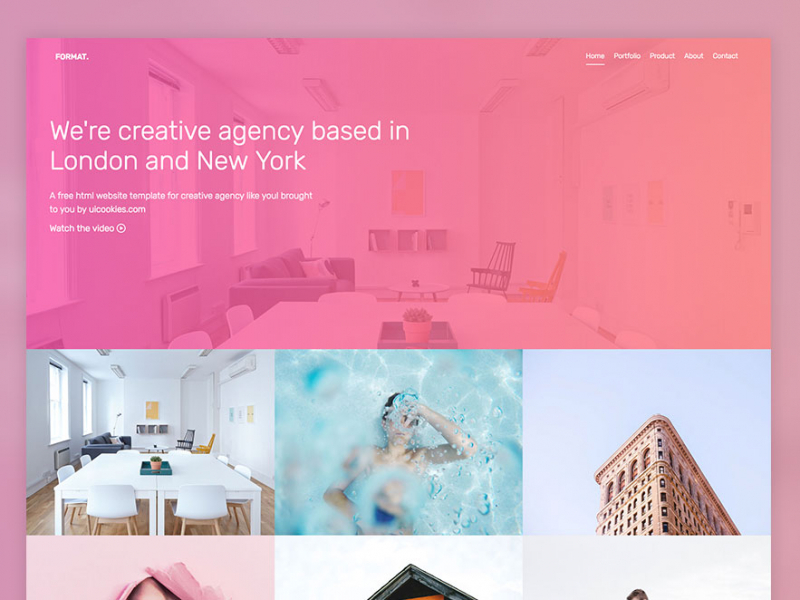 Landingi is packed with over 200 beautifully designed templates, 800 unique and high-quality fonts, and over 5,000 stock images. 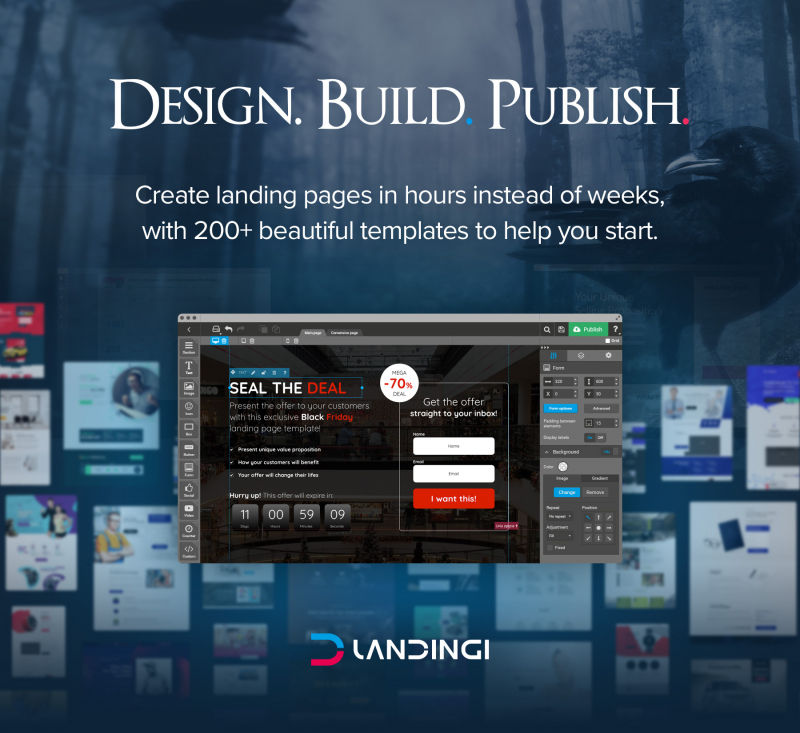 All of these combined with a powerful drag-and-drop builder and a friendly interface makes Landingi super simple to use, you don’t need to have any coding skills or previous experience. Check out this year’s Black Friday deal and save up to $912 on an annual subscription! 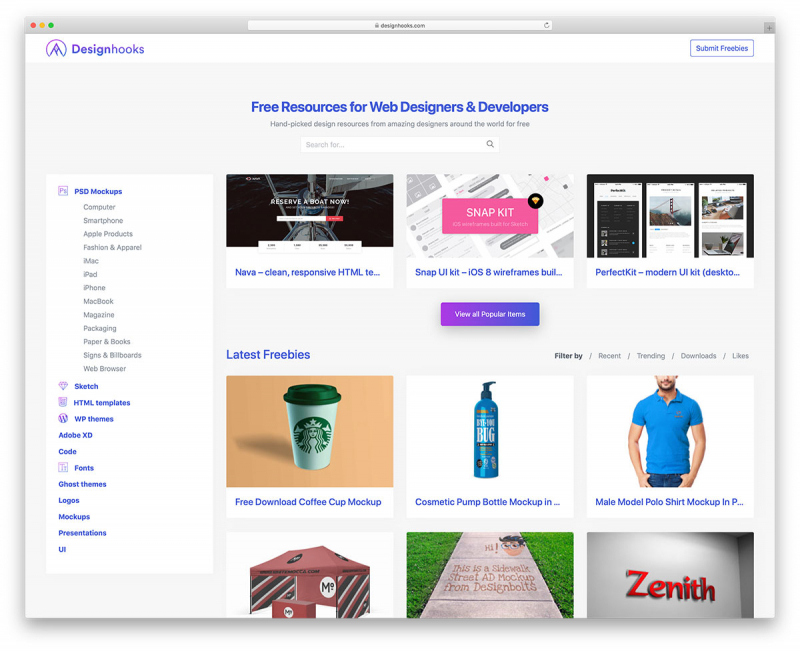 Design Hooks is a huge free resource website, dedicated to web designers and developers. Here they will find thousands of PSD Mockups, HTML and WordPress templates, Fonts, Logos, Presentations and much more. Everything is being handpicked, prepare to find only high-quality products. Paper sizes is a niche website that is doing for you exactly what the name says. This website centralized all the possible paper sizes in the world, doing the hard work for designers. All the info can easily be found, the website being lightning fast and well structured. Tesla Themes, one of the best WordPress developers on the market, is dedicated its time in building some of the best themes for businesses, ecommerce sites, videographers, and more. 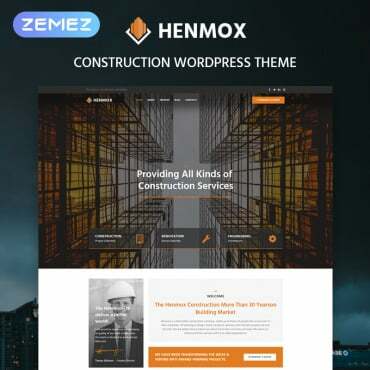 All the themes look awesome, are fully responsive, include premium support and one of the best page builders on the market that is super simple to use. 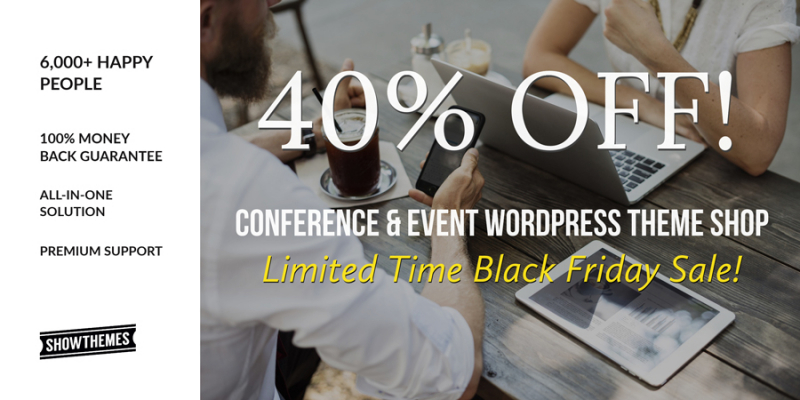 Show Themes is well recognized in the market for building absolutely the best WordPress event themes. Some of the biggest and most important events are already using these themes, being a highly tested solution. This all-in-one solution is packed with tons of features and options that will make your life easy, including premium support. With over 1 million happy customers, NextGen plugin is by far the best WordPress gallery solution on the market. 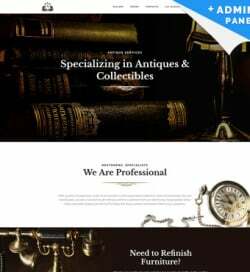 It is loaded with tens of options that will help you display stunning galleries and sell images in a professional and exciting way. Everybody knows that dedicated themes are far better than the ones that are universal and “work” for any project of yours. Photocrati is a photography WordPress theme made by photographers and this you can feel any step you make with this product. The design is pixel-perfect and bright and everything is where it’s supposed to be, having a super-friendly interface. There are over 60 predesigned layouts, it’s like having tens of photography themes in one, and in the theme price you will also get the popular NextGEN Pro Plugin for Galleries. 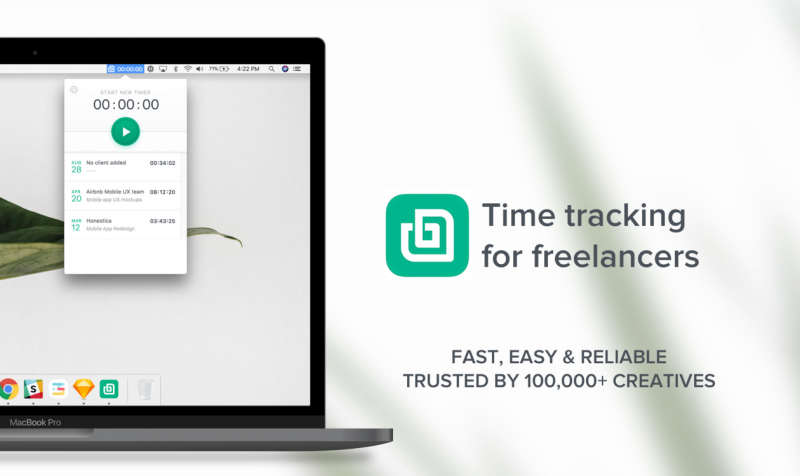 Bonsai is a powerful time tracking solution dedicated to freelancers, being already used by more than 100,000 creatives. It’s a fast, super simple to use and reliable solution that is packed with tens of features and options. Bonsai’s Freelance Time Tracking is deeply integrated with your workflow: proposals, contracts and invoices. Use to track time in one click, to centralize time sheets, automate invoices and boost productivity. The friendly interface will help you every step you make. Freelance like a pro with Bonsai. 48HoursLogo is the best logo design platform on the market that you can use to launch your own contest where talented graphic designers will compete for your new logo design. It is super simple to use, fast and the results are impressive. The quality of the logos are not reflecting the small cost you are paying. Try it for new logo ideas. 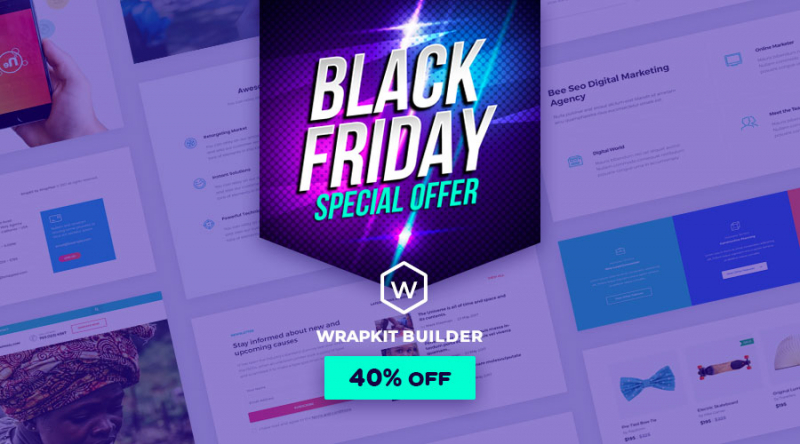 WrapKit Builder is an excellent and complete website builder where you can start from the predesigned layouts or you can use the drag-and-drop builder to arrange sections as you need them. This builder is lightning fast and the interface is extremely friendly. MyThemeShop is highly specialized in providing you the very best premium themes and plugins on the internet, everything being handpicked. The quality of the products is outstanding and new products are often added. For Black Friday 2018 they are putting 2 deals on your table. For $19 you can download any premium theme or plugin, and for $87 you will get access to all their products. With over 8.5 million created logos, Logaster is a heavy name in the logo design market. 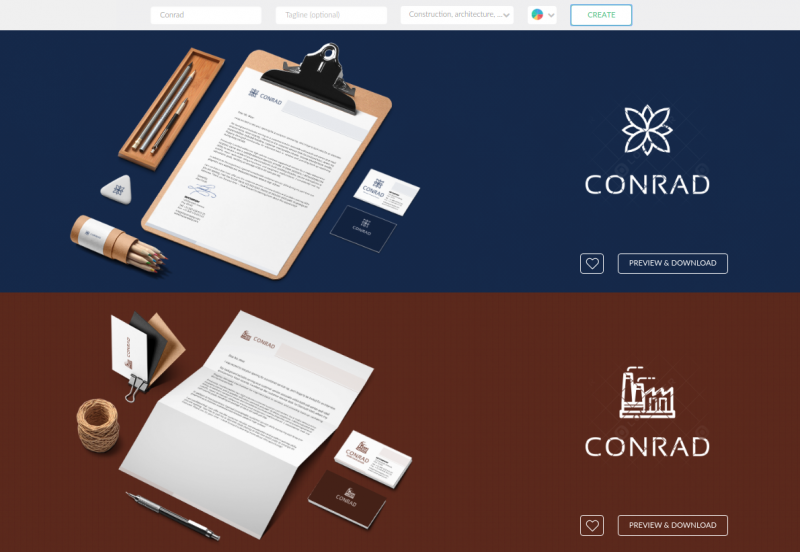 This platform is extremely fast, super simple to use and the created logo look outstanding. Use Logaster to create your next logos, corporate identify or branded items. 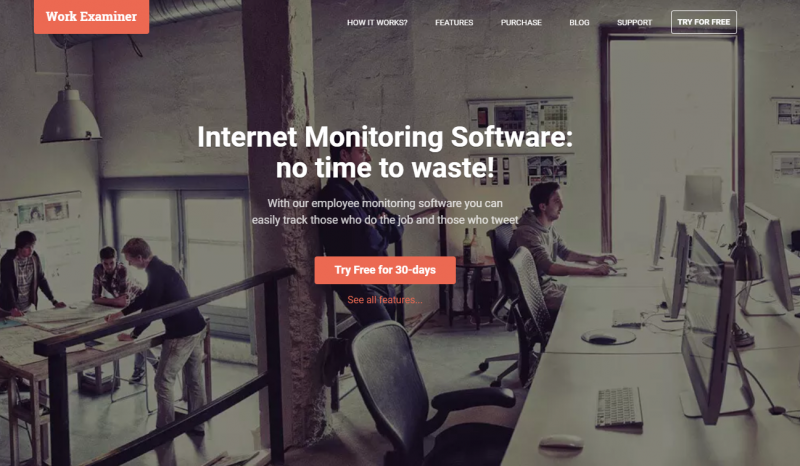 Work Examiner built an all-in-one internet monitoring software that is packed with tons of features and options. Use it for website and PC tracking activity, key logging, screenshot captures and much more. It’s super simple to boost productivity with Work Examiner. Start a 30-days free trial. 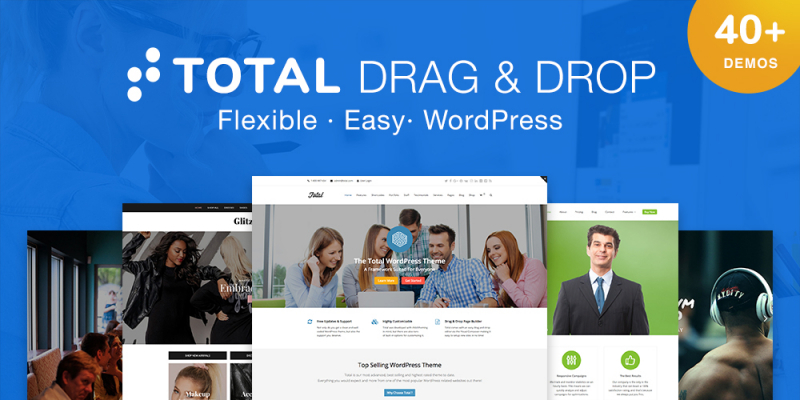 Total is an impressive WordPress theme which is loaded with over 40 beautifully made demos, a professional page builder and the latest technologies. The design is bright, pixel-perfect and the code is super clean, making Total an ultra-fast theme. 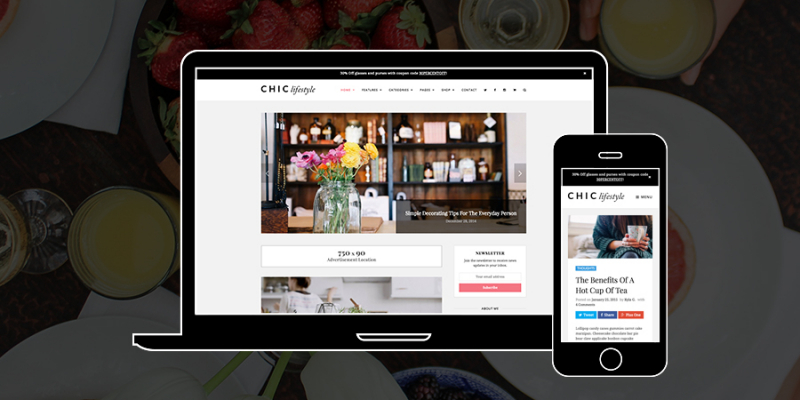 Chic is a premium WordPress theme that is having a super-cool, bright and pixel-perfect design. 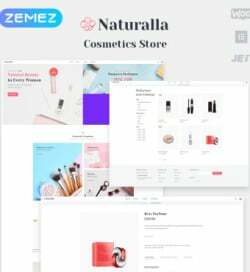 It is a perfect for blogs and WooCommerce stores, and it is super simple to fully customize. Check it. 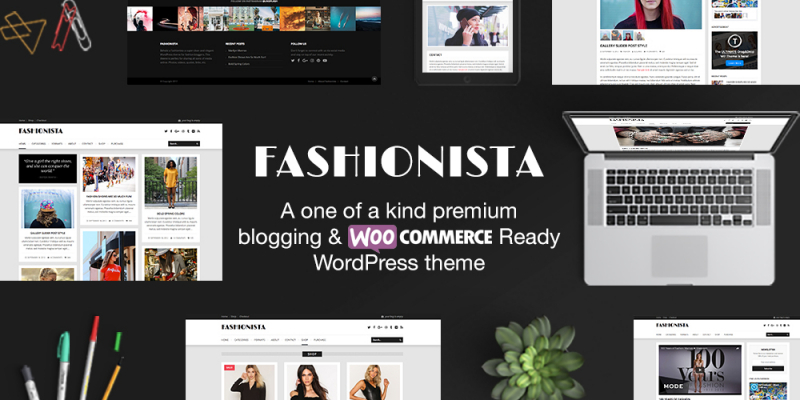 Check their website for all the info, Fashionista is one of the most complete WordPress themes on the market. 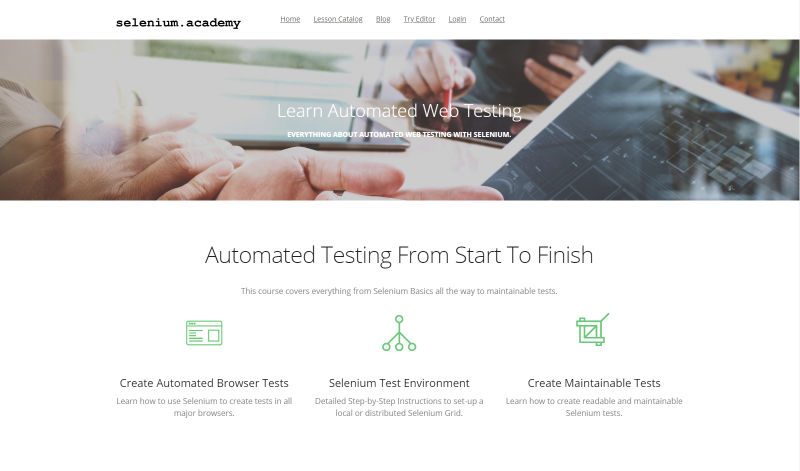 Have you ever wanted to master selenium and automated testing from start to finish? This Academy will help you with over 10 highly detailed and explicative courses that you will love to watch. 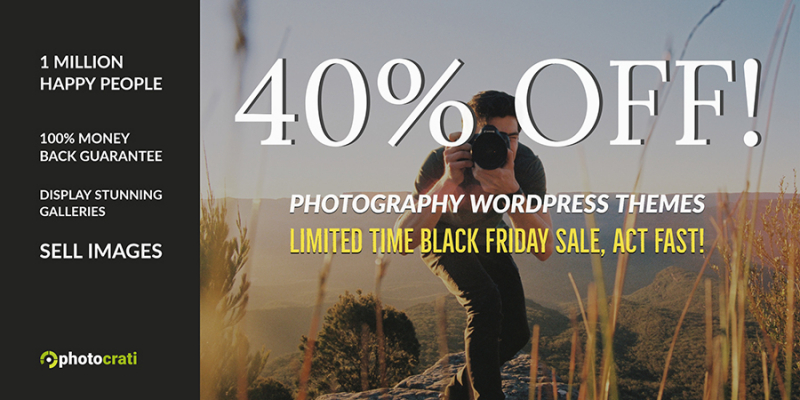 Use the coupon code BLACKFRIDAY50 and you will get 50% discount until the end of the year. Instant Logo Design is a powerful and professional platform that you can use whenever you want simple and professional logos that are having a 100% design. It’s super simple to use this platform, having a friendly interface. Jump online before the 2018 ends. Launch your website with Goodiewebsite.com. This unique platform allows you to work directly with a developer who will code your design within a few days and at the affordable price. At Goodiewebsite “Black Friday” last all year long as you can get a “design to code” conversion for $999. 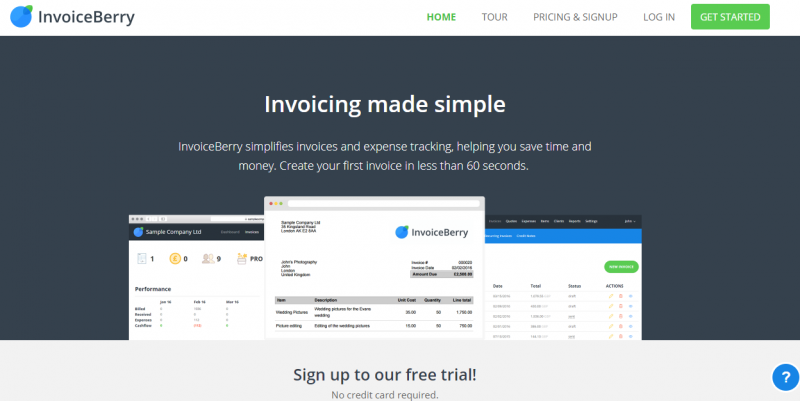 InvoiceBerry is a powerful invoicing platform that you can use to create and fully customize invoices in less than 60 seconds, to track expenses, create reports and much more. It is loaded with tons of features and options, while the interface is super simple to use and very intuitive. Media Loot Fonts will give you the best Black Friday 2018 deal and one of the best from the last years. 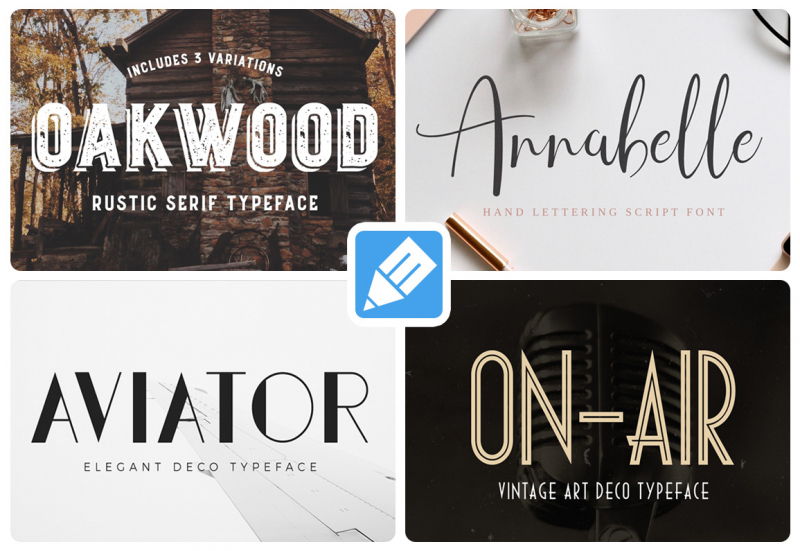 For only $14 you will get access to 80 gorgeous, 100% unique fonts and to thousands of templates, icons and mockups. Huge deal, don’t miss it. WhatFontIs will help you identify the font you love from an image in 40 seconds and 3 easy steps. The platform is loaded with over 450,000 fonts and a great AI font finder that will show you over 60 similar free and commercial fonts. Find the font you are looking for. Do you already have your plan of action for Black Friday? In this case, you can add one more point to it. TemplateMonster has some breaking news for you. 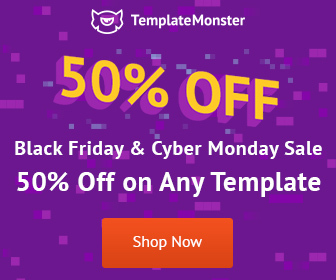 November, 19-29, it will be possible to get all of its high-quality templates with -50% OFF. Forget about battles in different shops! Get the most amazing items on the web without any troubles.